Christian Media in Nigeria : Nigerian actor, David Oyelowo plays crazed murderer in new faith-based film "Captive"
Nigerian actor, David Oyelowo plays crazed murderer in new faith-based film "Captive"
Nigerian actor, David Oyelowo, plays the role of crazed murderer Brian Nichols in a newly released faith-based film titled "Captive". 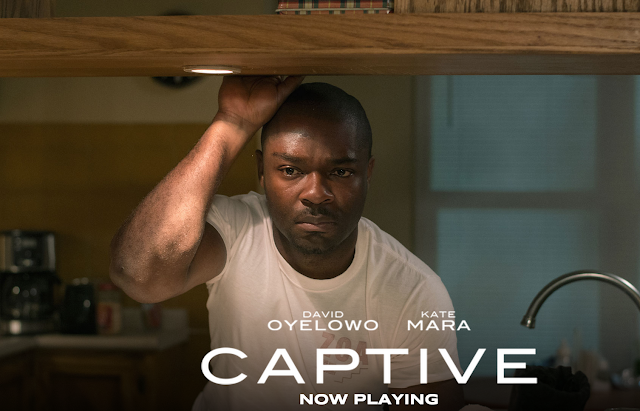 Captive is based on a true story about Brian Nichols, who escapes from the Fulton County courthouse in Atlanta on March 11, 2005, shoots four people and holds a young mother and meth addict Ashley Smith as a hostage in her apartment. The film stars Selma star, David Oyelowo as Nichols and Kate Mara as Smith. According to David in a recent interview with Christianpost, he took on the role of co-producer to ensure that the film stayed true to Smith's real-life account while not alienating viewers who might not subscribe to Christianity, which plays an integral role in the story. He adds, "I [also] don't think you have to lose Christians as an audience in order to tell a well-produced, well-written and hopefully well-acted story that can speak to a broader audience. "I'm not a big fan of films that crowbar in elements of faith in order to do a sermon on film," said Oyelowo. "What I love about this film is that the faith element is so integrated and undeniable to the story that you don't feel like you're being preached at. You're just being shown how events played out." "And no one can deny the effect that they have on Ashley Smith, because, 10 years [later], it's still reverberating in her life," continued Oyelowo, referring to the single mother who's been meth-free since the incident in 2005. 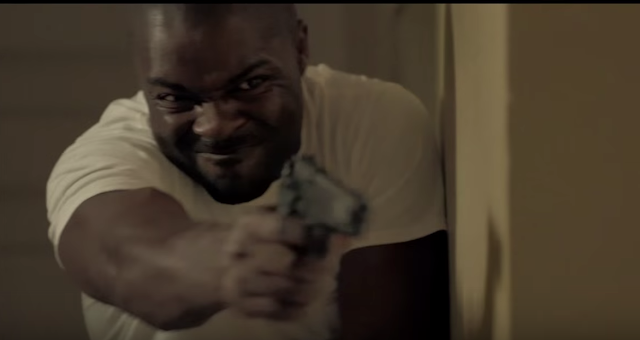 Here is a trailer of the film which is now showing in cinemas in Nigeria.